Julie Carl is a Danish furniture and product designer. In her work, she lets Scandinavian simplicity, aesthetics and functionality melt together. Julie studied furniture and product design and creates different types of products, including multi-functional furniture and lamps. In her designs, she aims to combine a minimalistic style with a maximum of functionality. The idea of creating a dog sofa came to Julie naturally: She was raised in a house with dogs, and has enjoyed interacting with dogs ever since her childhood. As she grew up and became a product designer, she realized that she was now able to combine her love for dogs with her passion for design. 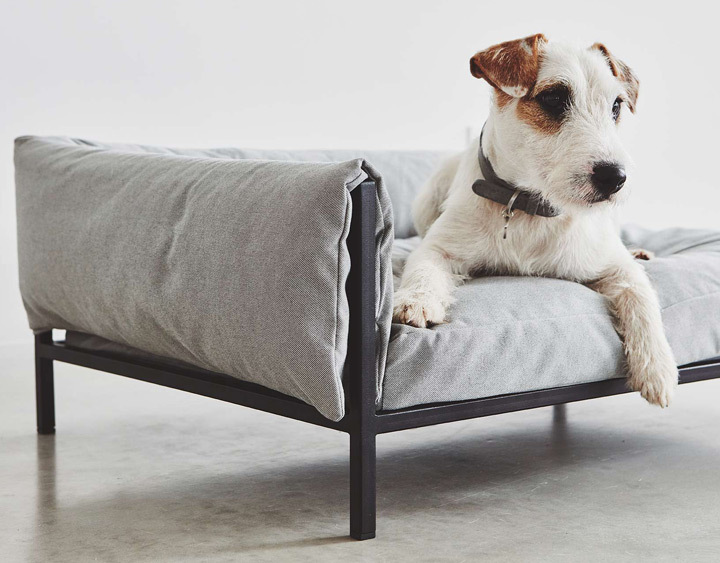 Her dog Charlie became Julie’s major source of inspiration and has accompanied her during the whole design process of the Brandina dog sofa. During this process, Julie kept the needs of her own dog in mind, and focused on letting functionality and aesthetics melt together without compromising the comfort of the dog. 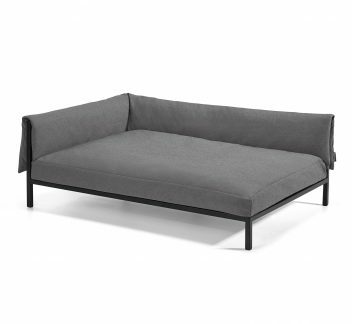 The result is a modern reinterpretation of the dog bed that fits into any modern home. "Brandina fits into a modern home and interior, and it gives the dog the best conditions for a good rest."